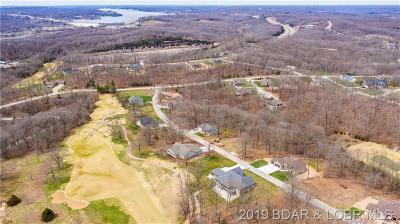 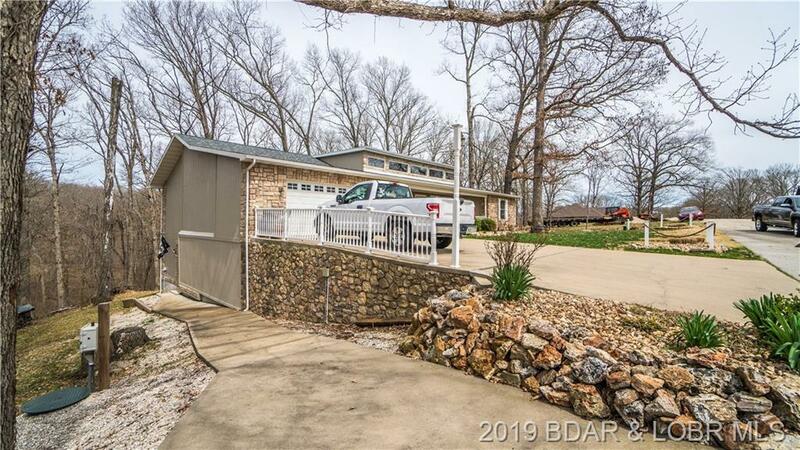 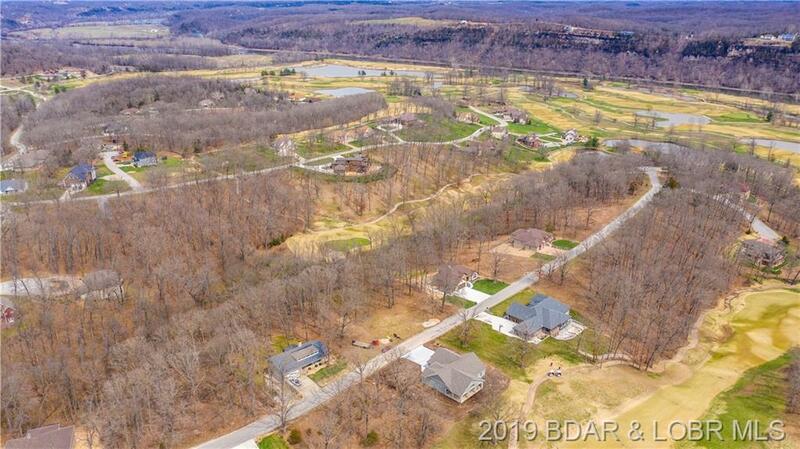 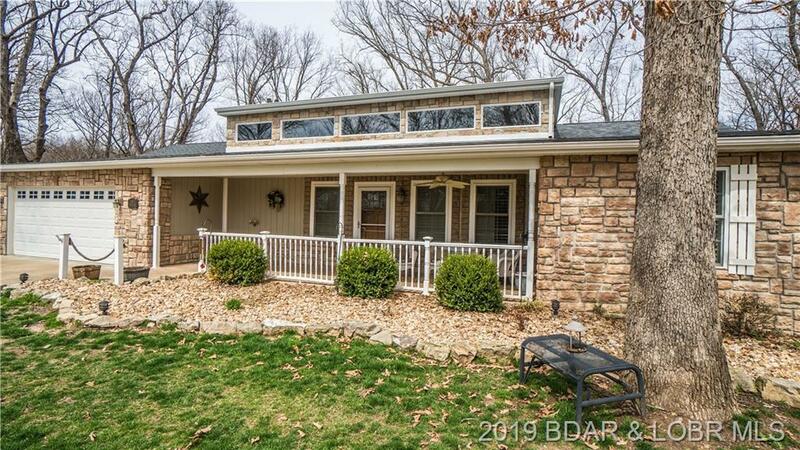 If living on one of Missouri's Premier Golf Courses is the Lifestyle you are looking for, then 109 Oakmont Ave. is for YOU... 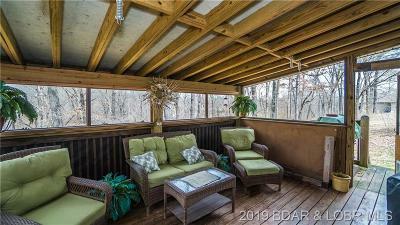 This home is beautifully nestled in a wooded lot across from Hole #5. 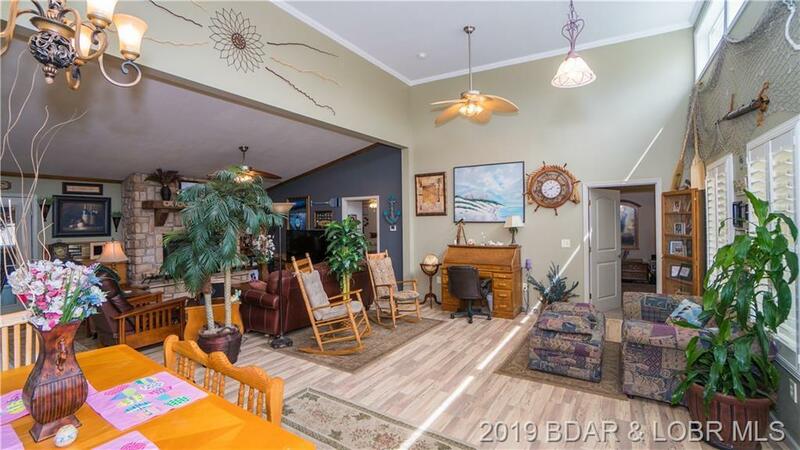 The Natural light, beams into the one level living area with an open floor plan. 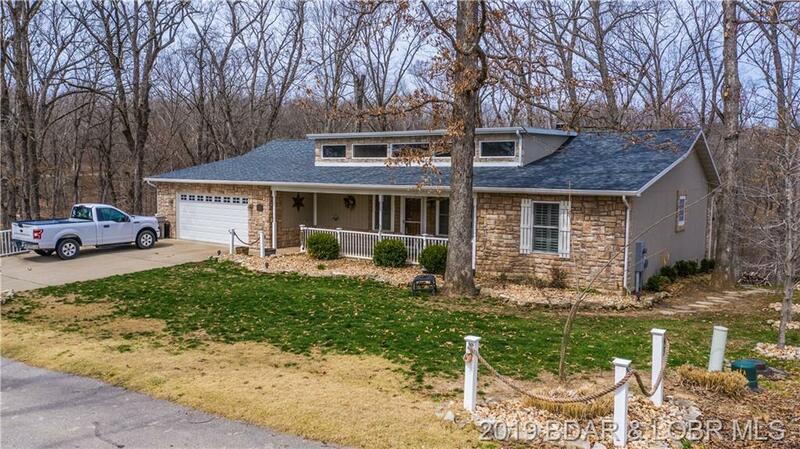 This home has 3 Bedrooms and 2 Full Baths & a Beautiful Stone Fireplace in the Living area. 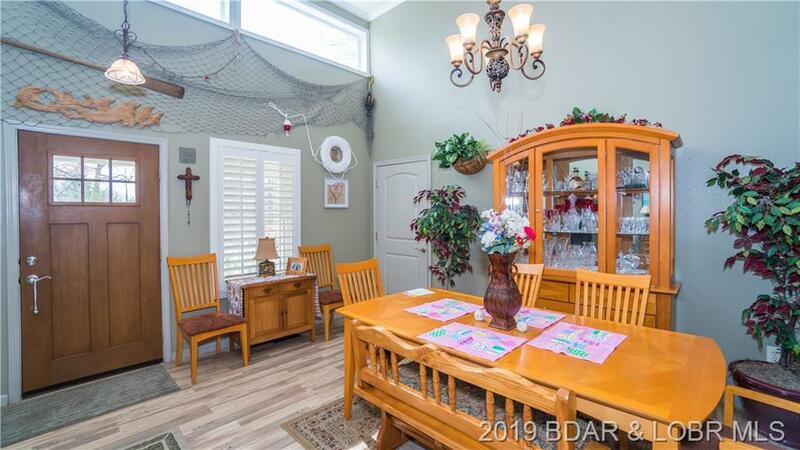 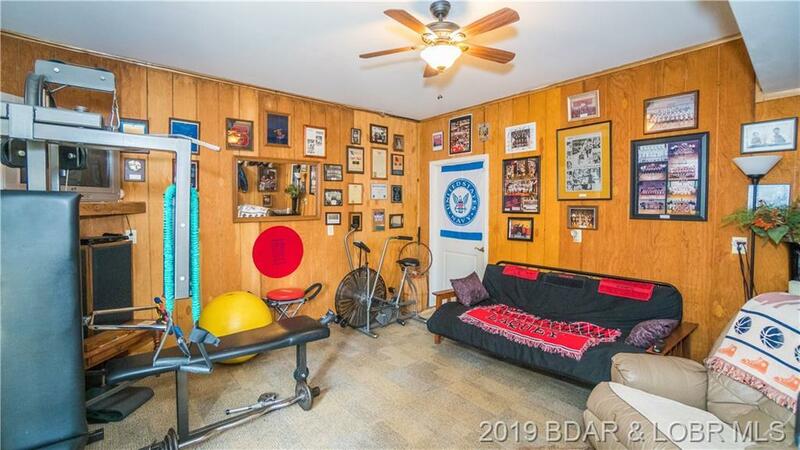 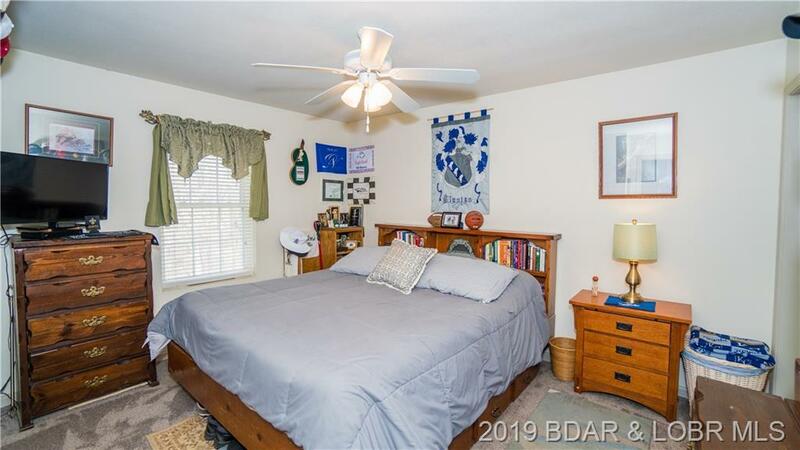 It also has an additional Private Recreation room in the basement with its own private entrance and storage area w/ double doors opening to the Backyard for your own golf cart and lawn care equipment. 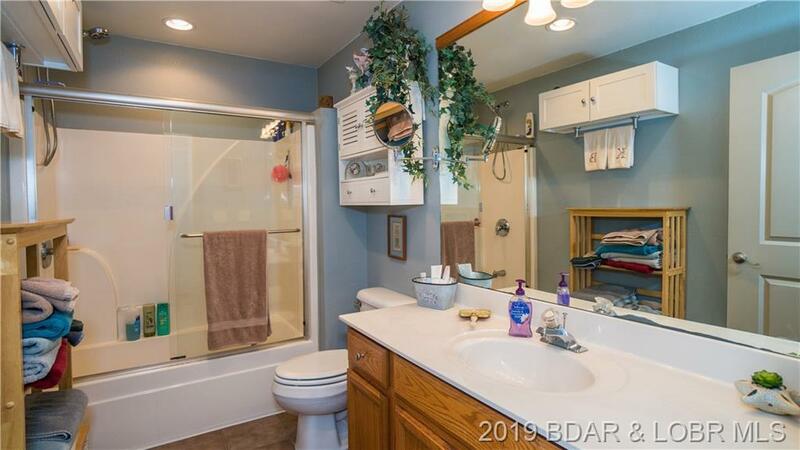 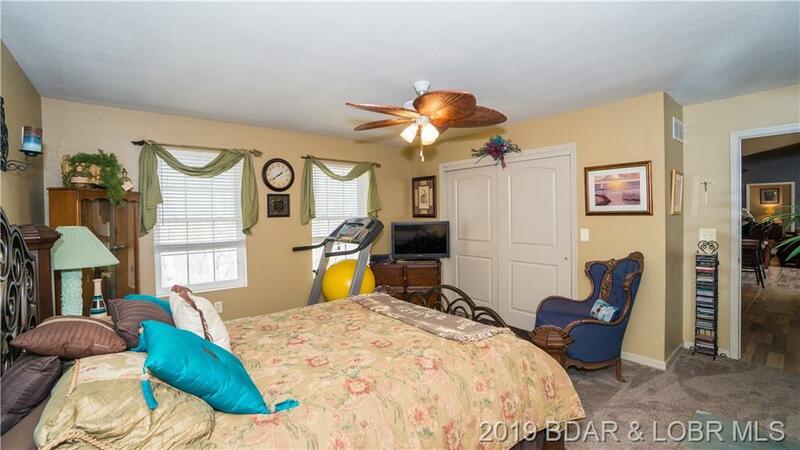 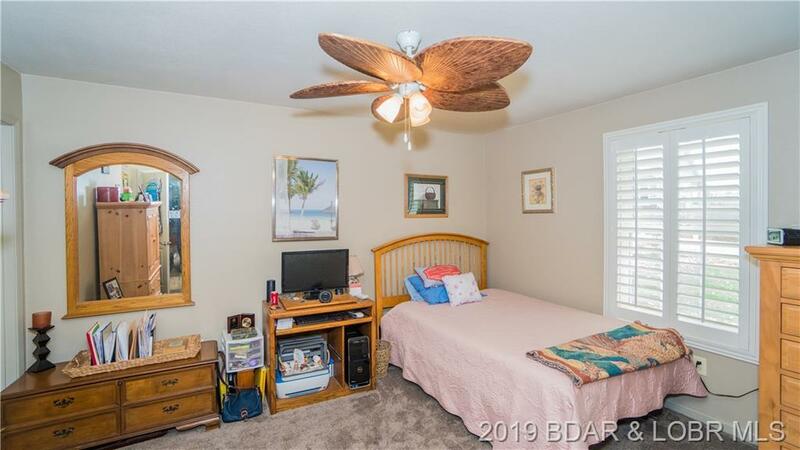 The property has an irrigation system and an invisible fence for your fur babies. 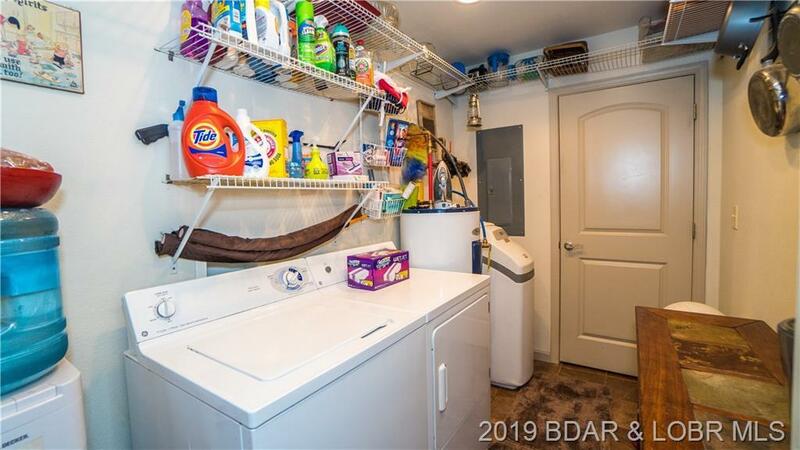 The two car garage is equipped with a work bench and storage shelfs. 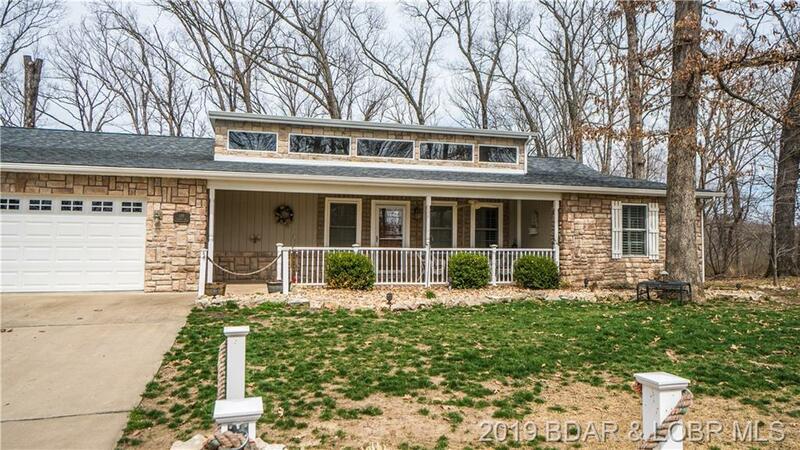 New Roof & exterior paint were completed in Oct. 2018. 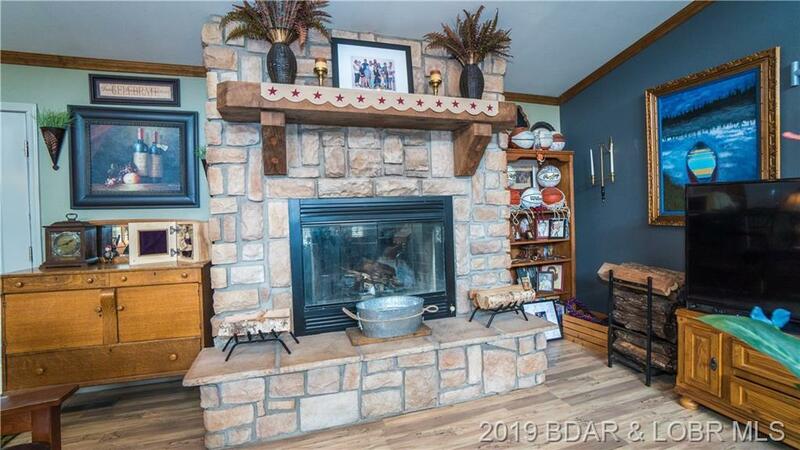 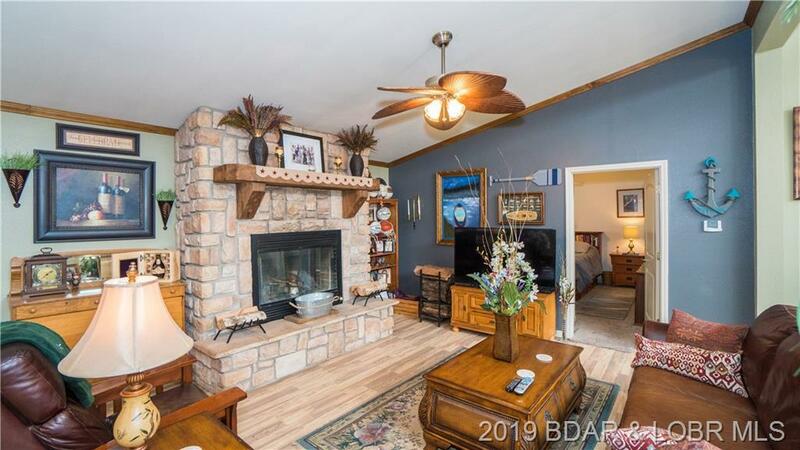 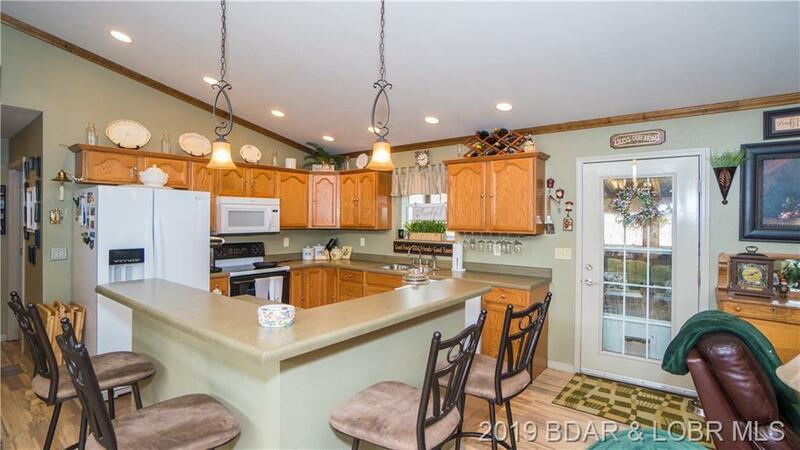 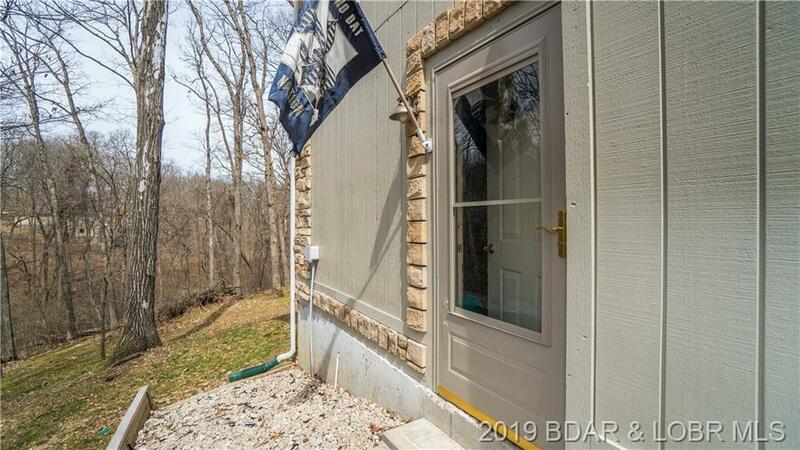 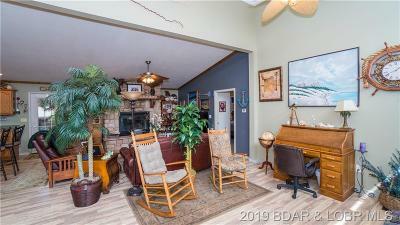 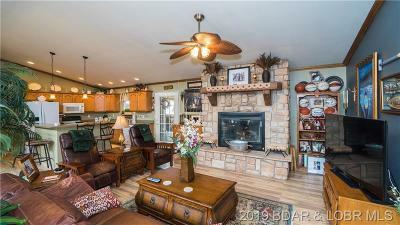 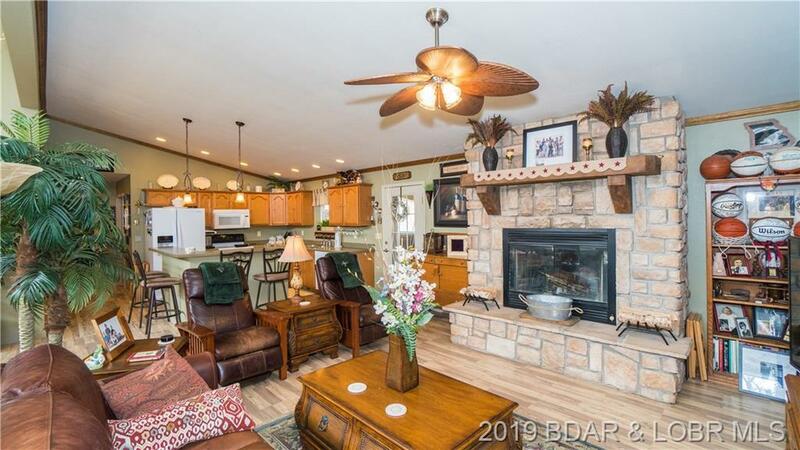 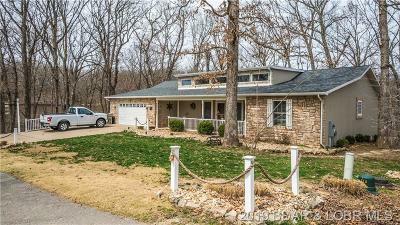 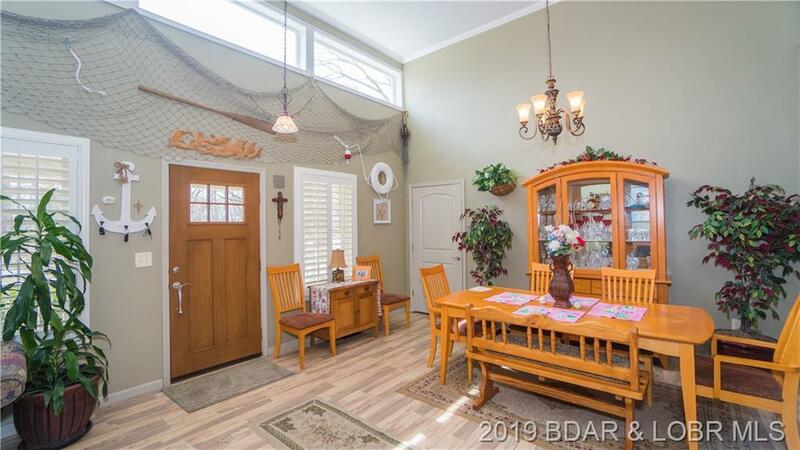 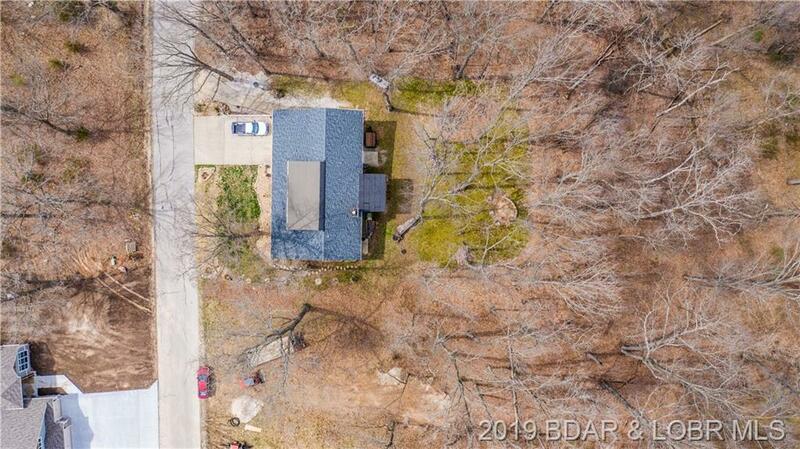 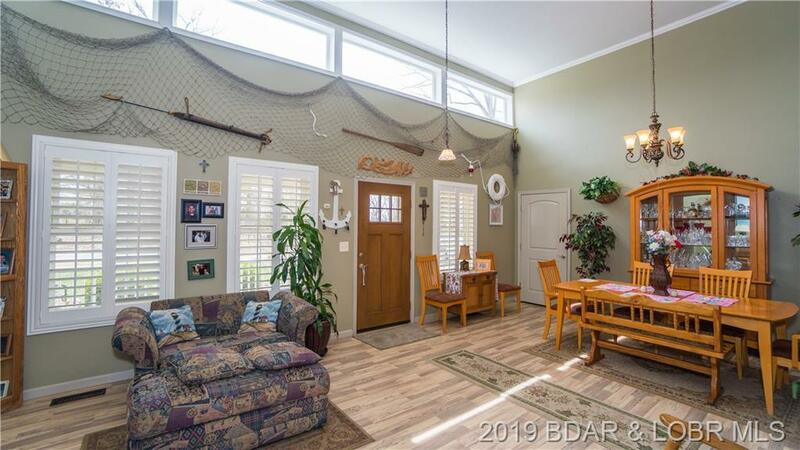 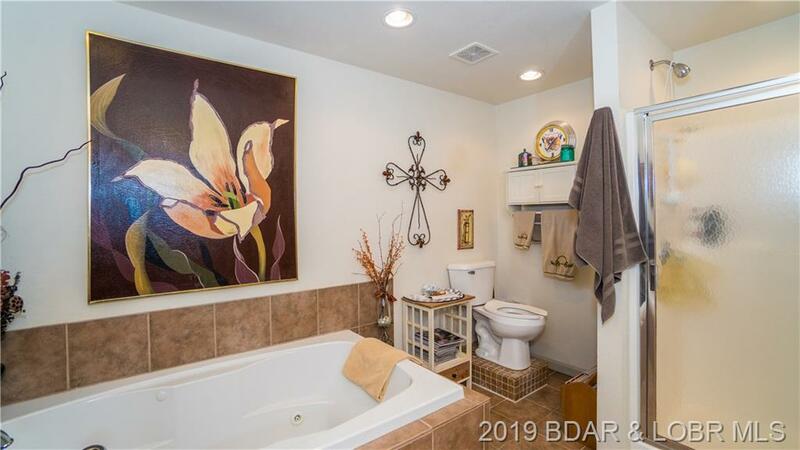 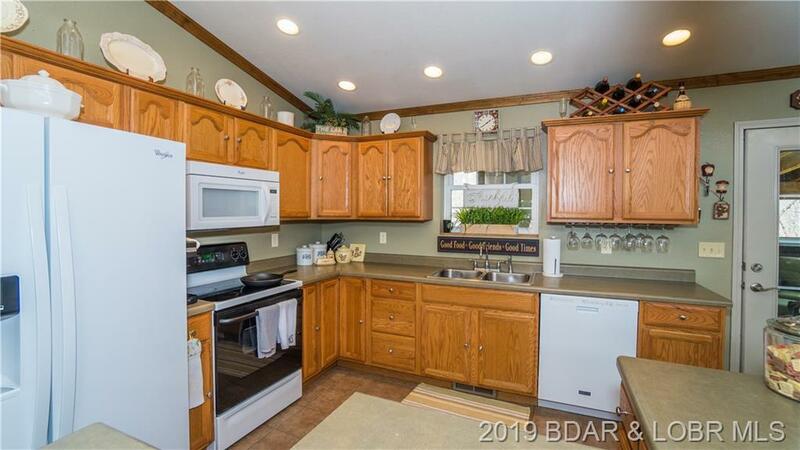 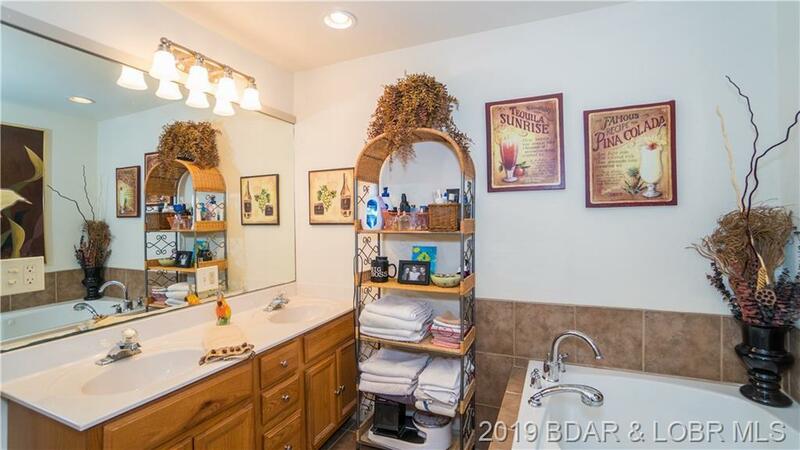 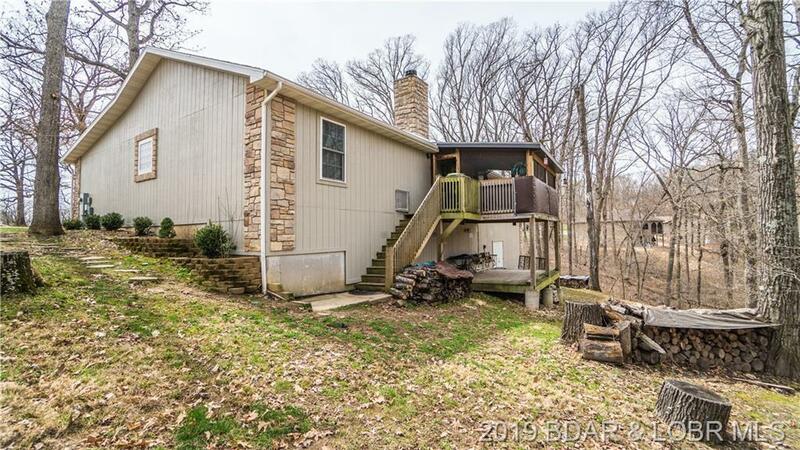 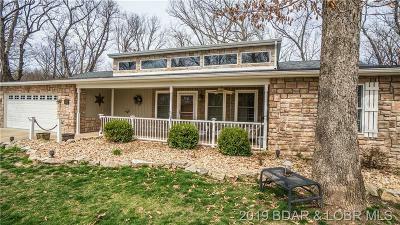 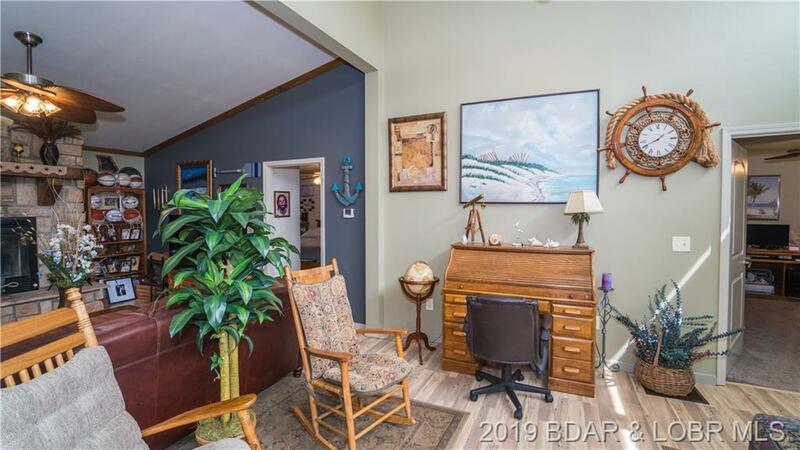 This home in Osage National is close to the lake, shopping, and is in the School of the Osage District. 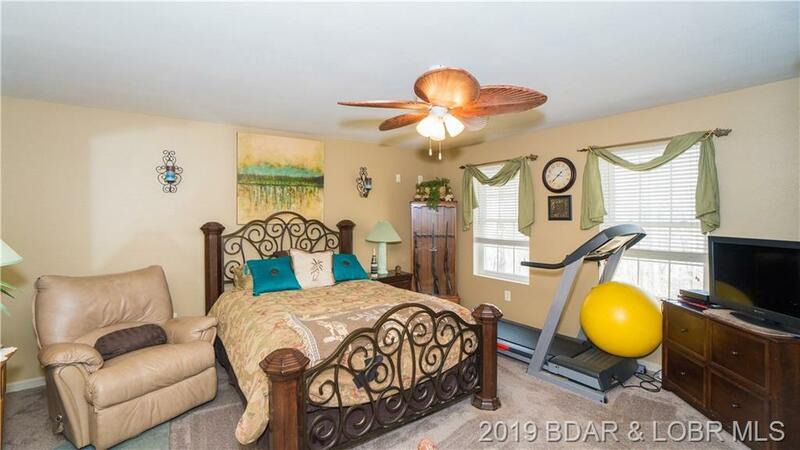 The HOA provides residents with a spectacular clubhouse, pool, pavilion and fitness room. 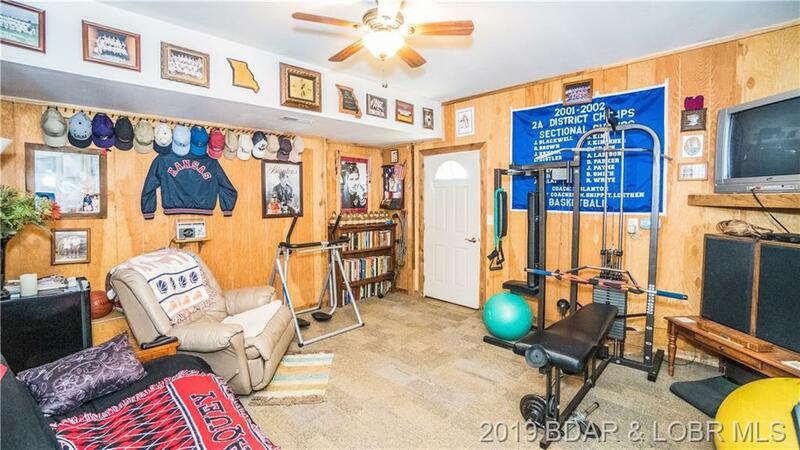 Book a showing Now! Directions: Osage National Entrance To Right On Osage Hills Road. 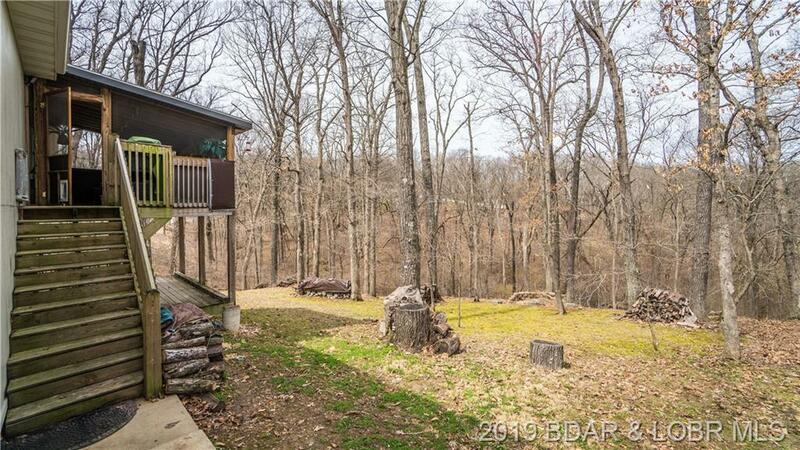 Then Right On Osage River Bridge Road. 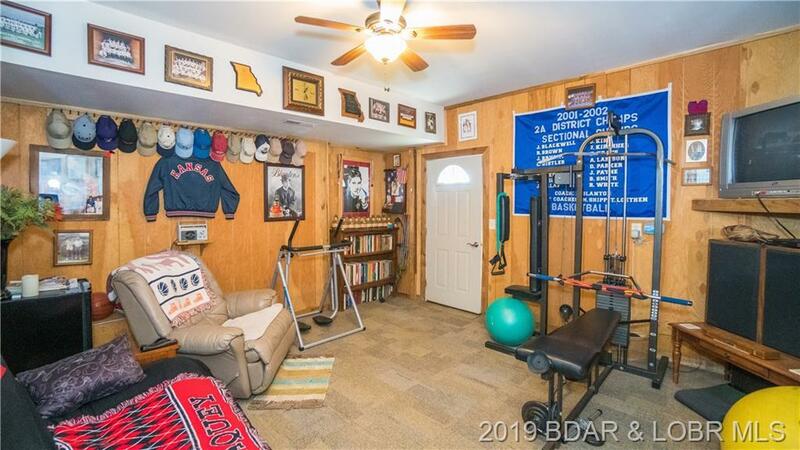 Left On Oakmont Ave And On Your Left For 109 Oakmont.